If you have a complaint about the service you have received from the doctors or any of the staff working in this practice, please let us know. 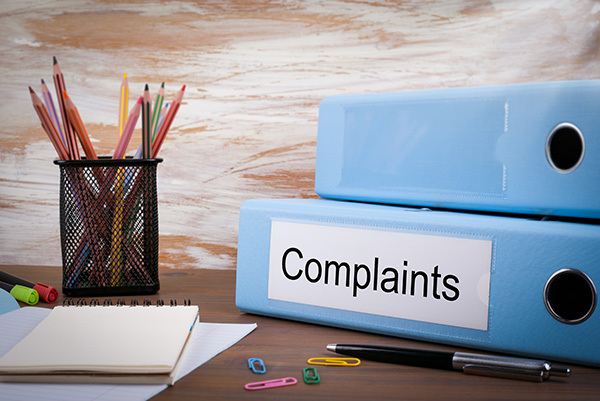 We will respond to your complaint in line with the NHS Complaints Procedures. The main emphasis of the NHS Complaints Procedure is on local resolution. We hope that we will be able to resolve any issues that you may raise.